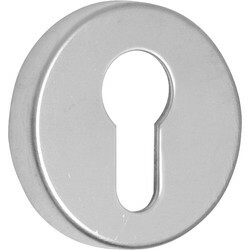 View our wide range of lock and door accessories available at Toolstation. We stock industry-trusted escutcheon brands such as Eclipse, Jedo, Urfic. 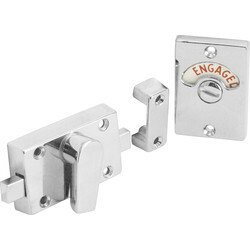 We provide lock and door accessories in a variety of different styles and materials to secure property doors and match the interiors. 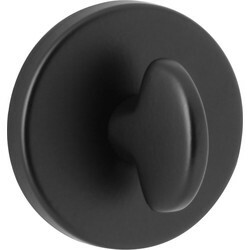 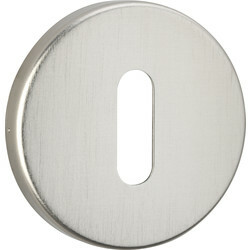 Our key hole protection (known as ˜escutcheons") range is available in many different finishes. 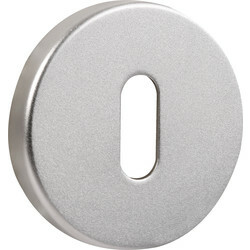 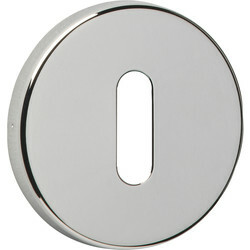 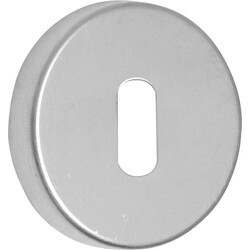 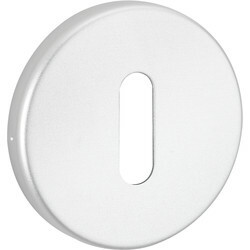 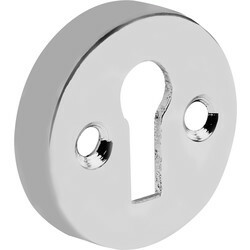 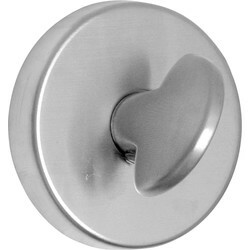 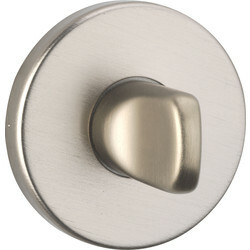 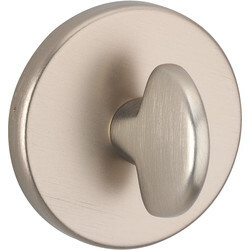 Complement the style of the home or office with aluminium, nickel, chrome or brass escutcheons. 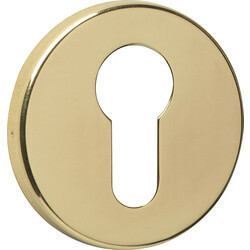 The Urfic bathroom release polished brass escutcheon is an excellent solution to cover key holes with a touch of elegance. 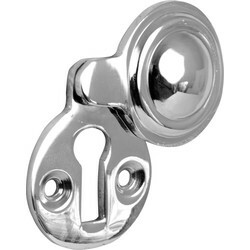 To be used with a mortice lock, the Urfic escutcheon is available in polished nickel, set satin nickel, black, and polished brass. 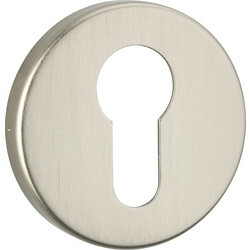 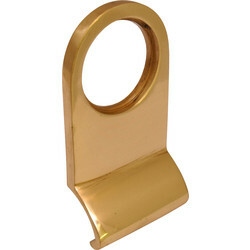 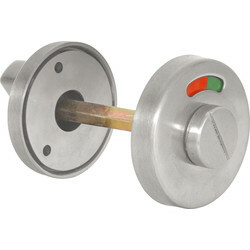 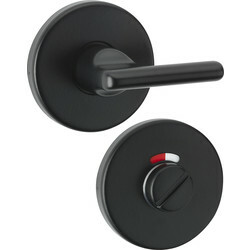 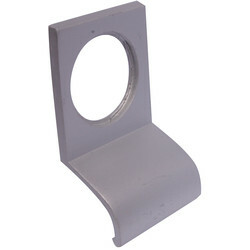 Cylinder pulls are ideal for pulling front doors closed from the outside and can be fitted around a lock or latch. 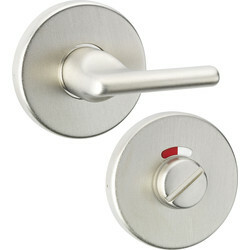 Choose between a satin aluminium or polished brass or chrome cylinder pull to find the perfect match for your door. 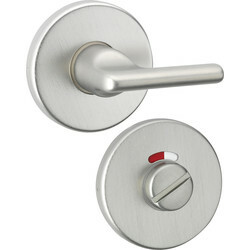 Clearly determine if a bathroom is in use with a vacant / engaged lock. 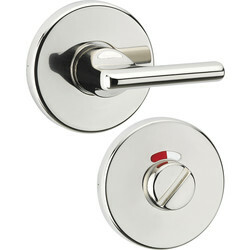 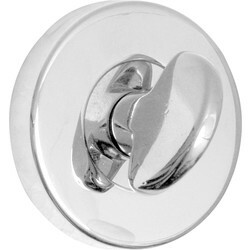 The Jedo bathroom indicator bolt chrome is simple to install and features an easily recognisable, traditional design.